We Care For Your Pet Like They're Part Of Our Family! We want our clients to know it is our priority to provide the finest veterinary care to our patients and it is our goal to assure that you, the owner, are well informed and comfortable with the decisions made regarding your pets care. We strive to offer our clients the best state of the art technology and veterinary care available. Our staff members are dedicated to the care of animals and they are willing to do whatever is necessary to make your pet comfortable with the highest quality standards of any veterinary facility. 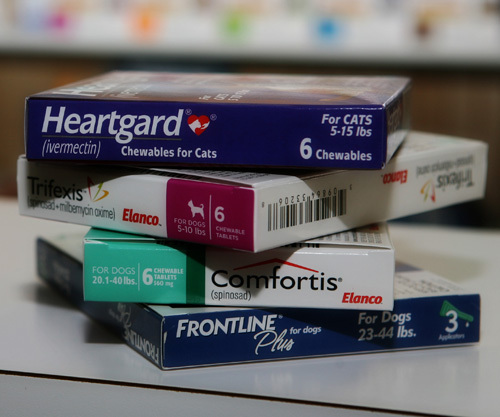 Hammond Veterinary Services provides a wide variety of pet products and services including full veterinary services, pet boarding, and a large inventory of pet supplies. Regardless of your pet's stage in life, we have the selection of the products to keep them healthy. We think of our hospital as a place of healing, warmth and goodwill. 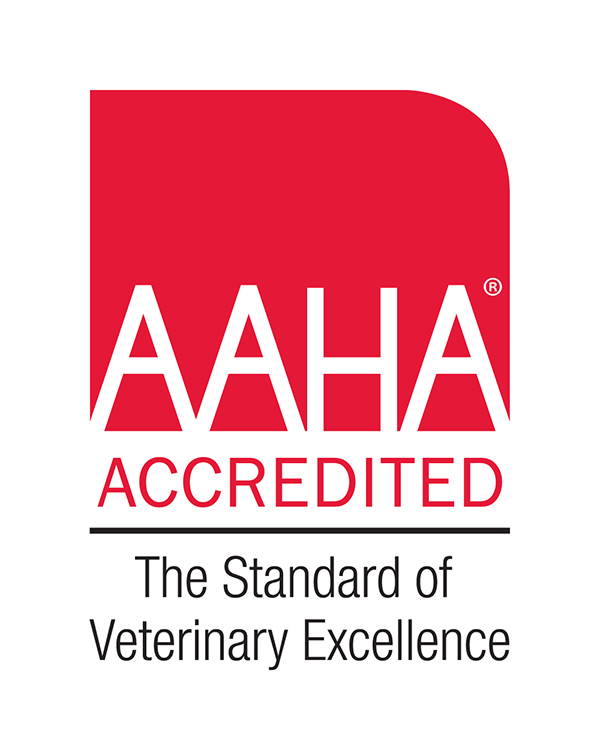 With a staff dedicated to attending to the best interest of both the patient and client, we strive to fulfill our mission of providing the most comprehensive veterinary care. Each veterinarian and team member is deeply committed to your pet's health and well-being. We fully dedicate ourselves to providing top-notch, personalized medical care in an environment that is both welcoming and comfortable for you and your loved companion. We look forward to seeing you soon! 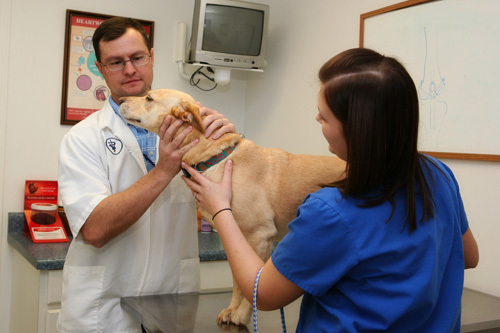 We are proud to provide a state-of-the-art facility for the highest quality veterinary care available. We are confident that you will feel right at home in our office as we welcome all patients as if they were family. Our small animal facility was built in 2000. We feel that it will provide a clean, safe, and spacious environment for you and your pet. Appointments: If you would like to make an appointment, please contact our office by phone. Cancellations: If you are unable to keep an appointment, we ask that you kindly provide us with at least 24 hours notice. We ask for this advance notice so that we can offer this appointment to another patient. We would like to take this opportunity to thank you for choosing our clinic for your veterinary needs. Cost of Services We will do everything we can to help you afford the treatment your pet needs. Forms of payment accepted by the office are check, cash, or major credit cards. We are also a Care Credit Provider. This allows clients to pay for services over time interest free.